No Hidden Fees. No Drawn-Out Process. Just Fast, Affordable Resolution. At such a stressful time, Kate Austin Lawyers made my life so much easier. They worked efficiently and were so very paitient. They were clear, communicated perfectly and kind people from the first phone call. The one time cost was well worth their services. I highly recommend this Law Firm to everyone. Kate Austin Family Lawyers have been nothing short of amazing! From the minute I spoke to Brendan when I made that initial enquiry, I knew I had stumbled across something great (just by surfing the web).. The patience and compassion he and Rachel showed me in dealing with my case was very much appreciated. Thank you both so much for making this daunting process as smooth and as easy as possible. I am really happy with Kate Austin Family Lawyer. All staff member are professional and informative. 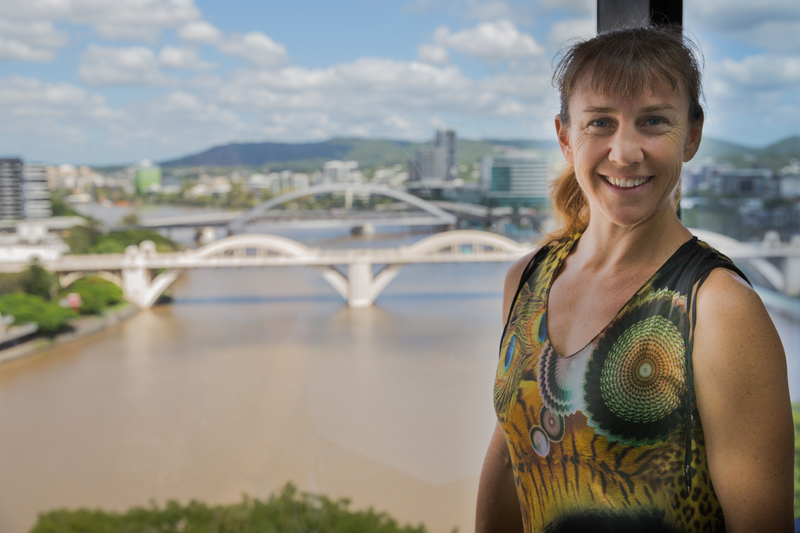 My property settlement consent order was approved by court within a week which was very impressive. Brendan, Rachel and Tori were helpful. Everything I asked for was acted in time. I would recommend anyone to contact Kate Austin Family Lawyer for their family matters. Friendly, efficient and caring service. They make the process of Consent orders and property settlement as painless as possible for all concerned. I would highly recommend Kate Austin's Team to listen and expedite this for you. Tori was really friendly and took the time to understand our situation and to progress it as fast as possible. Thanks Tori, Brendan and Rachel. I highly recommend Kate Austin Family Lawyers. Jessica was fantastic! Jessica explained the whole process, answered all our questions and made things easy during a tough time. Jessica was professional and understanding of our requirements. The process was simple and completed in timely fashion. Thanks Jessica, Brendan and team. Rachel and her team are fantastic to deal with and made this difficult time very easy to go through. Thank you once again for all your help and I would recommend them to everyone. 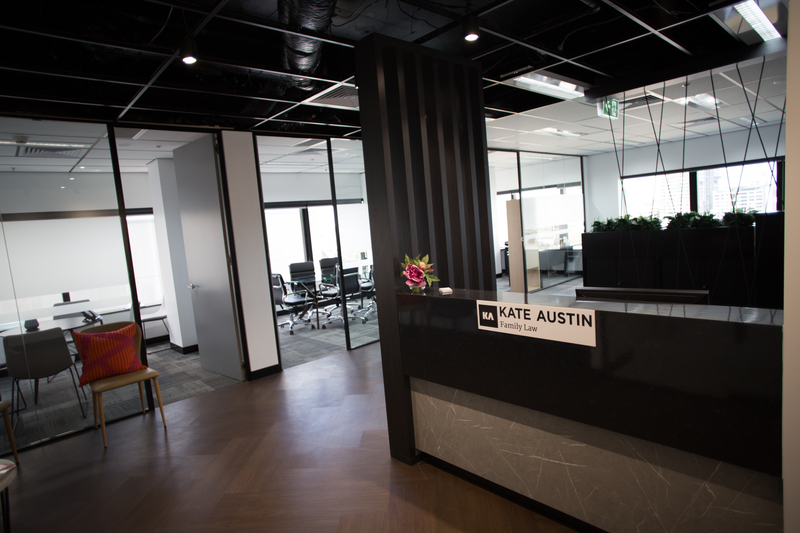 I can highly recommend the team at Kate Austin Family Lawyers. They prepared Consent Orders and also organised the property transfers. From beginning to end everyone has been very friendly, professional and helpful and the whole process has been extremely stress free. The fees definitely did not break the bank and worth every $ to know that the process is done properly the first time. Jessica in particular has been very reassuring to me and it's been greatly appreciated. Thank you Kate Austin Lawyers! Whatever stage of life you’re passing through, we can document and finalise a legal arrangement to help you find certainty. Whether you need an agreement that handles property, children’s matters or both, we’ll prepare everything you need. Get an exact quote right now (including court costs), and we’ll guarantee your price for the next 6 months. Get an expert to handle the legal and technical aspects of a binding financial arrangement before you marry. Click the button below and select the options that apply to you to get an instant quote (that includes court costs) for your prenuptial agreement.f you are looking to create a Binding Financial Agreement before marriage get a quote online and instantly. Divorces can be simple or complex, but having a lawyer navigate the legalities ensures all your arrangements are finalised correctly. You can get an exact quote (including court costs) tailored to your specific situation by clicking the button below. 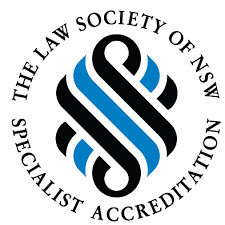 As experienced family lawyers, we’re also a member of Australia’s leading law associations. Having practiced family law for 20 years, we know all the ins and outs. Many clients have questions about how Consent Orders and other financial agreements work in their particular situation. If you’d like to know how these agreements help you move on with life, get in touch and schedule a free, no-strings-attached chat. 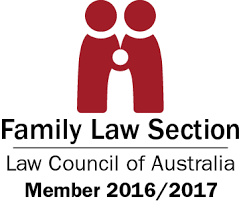 We don’t believe the family law system always helps those who need it. In fact, the problems seem obvious: it’s an expensive, drawn-out process that often benefits nobody but the lawyers. 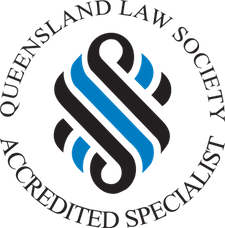 Having practiced family law for 20 years in both NSW and QLD (though the law is same all around Australia), we choose to help clients avoid the exhausting route of litigation. And more people today are looking to resolve their situations through legal agreements like Consent Orders, which are faster, far more affordable yet still provide certainty around everything from property to parenting. More and more Australians are coming to Kate Austin to get Consent Orders, Divorces and other binding financial agreements finalised. Here are just a few reasons why. Want to know more about why Kate Austin is an ideal choice for your legal arrangements ? Find out here. Nobody enjoys going through these situations, but with Kate Austin’s help, hundreds of people have found certainty and closure. Rachel is a fantastic family law solicitor. She provides accurate & concise advice in all aspects of family law with understanding & compassion. She supports her clients and ensures they remain focused during their family law matters. Rachel is an excellent negotiator; able to come up with workable (at times outside the box) & cost effective solutions to family law problems for her clients. Rachel is a great advocate who is not afraid to stand up for her clients in a court setting. 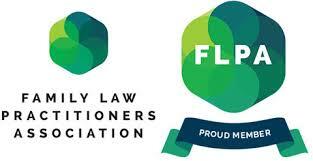 As a fellow family law practitioner I highly recommend Rachel if you have a family law problem. Rachel Stubbs is no doubt one of THE best family law solicitors. I had a very tough custody battle post separation and once I engaged Rachel she was able to negotiate in a short amount of time with the other party and we came to a formal agreement which was best for my son. This prevented the pain of going through the court system and putting my child through unnecessary pain at the time. If you are going through any kind of family or divorce problem, I would highly recommend you use Rachel. I can highly recommend the team at Kate Austin Family Lawyers. They prepared Consent Orders and also organised the property transfers. From beginning to end everyone has been very friendly, professional and helpful and the whole process has been extremely stress free. The fees definitely did not break the bank and worth every $ to know that the process is done properly the first time. Jessica in particular has been very reassuring to me and it’s been greatly appreciated. Thank you Kate Austin Lawyers! Handelled my consent orders and property transfer efficiently and were always prompt with communication. About time there was a firm that you can trust to have your best interests in mind the whole time ? thanks Rachel, Brendan and team. No Lengthy Appointments. No Office Visits. Just Fast, Affordable Resolution. If you’re looking to move on in life without the hassle, expense and stress of a court proceeding, get in touch with us today. You can schedule an appointment for a time that suits you or fill out the short contact form and we’ll get back to you.